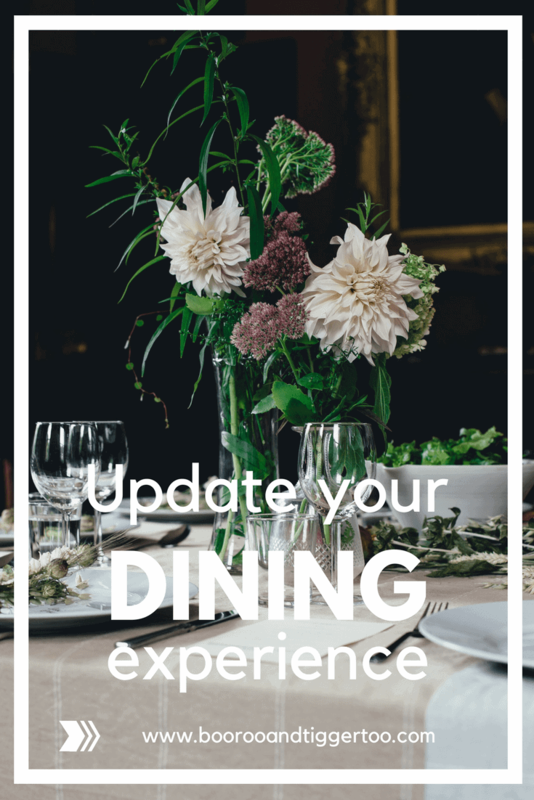 Dining should be an elegant experience and dining tables and chairs can sometimes lack that certain something once they get tired and worn. There is a way though, to bring back some glamour using table covers to update your dining experience. Using a table cover can add a completely new look to your table and change your colour scheme. Using sumptuous fabrics like damask can add elegance and enable you to create a high-end look for special occasions like Christmas or birthday celebrations. Everyone likes to change their look easily if they get tired of their kitchen design and colour scheme. Using table covers to update your kitchen or dining room is a great way to add some drama. With a wide range of colours and fabrics to choose from. You can change your chair covers or table cover and create a whole different look with ease. Moreover, changing covers can be relatively inexpensive in comparison to having to change your furniture and is fun to do! So whatever the occasion maybe enjoy creating your very own special and very glamourous party with some gorgeous chair covers and table centrepieces that will wow your guests.